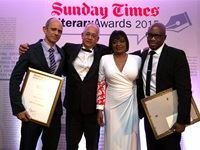 The Sunday Times Literary Awards was held at Summer Place in Johannesburg this weekend. 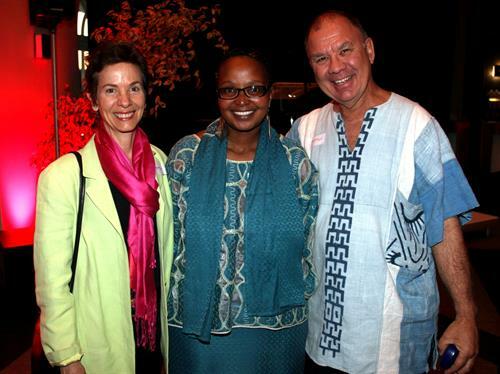 Celebrating literary excellence, Jacob Dlamini and acclaimed fiction writer Damon Galgut were awarded top honours receiving the Alan Paton Award and the Barry Ronge Fiction Prize. 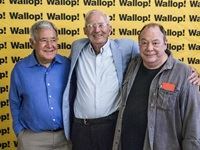 On Tuesday, 18 November, Toni Younghusband's book, titled Wallop! 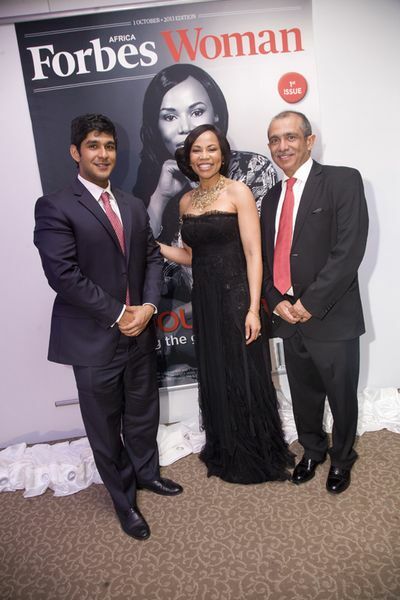 An advertising phenomenon called Rightford, Searle-Tripp & Makin, was launched by Ogilvy & Mather Cape Town and Tafelberg Publishers. A ventriloquist, a woman, a doctor and a couple of Goliaths walk into a bar... Sound like the start of a bad joke? 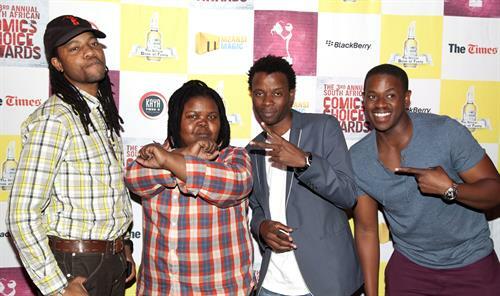 It's not - they're all nominees in The 3rd Annual South African Comic's Choice Awards (CCA's). 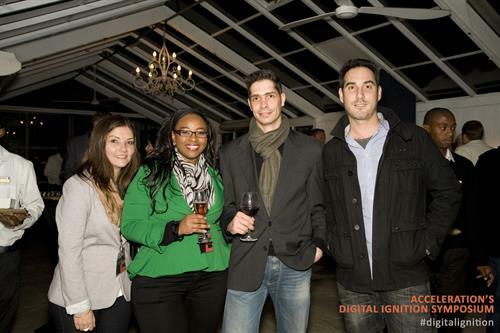 Acceleration's 2nd Digital Ignition Symposium kicked off last week in Franshhoek on 4 - 5 June. This year's event was attended by a wide variety of marketer and publishers from the industry, based both locally and internationally. 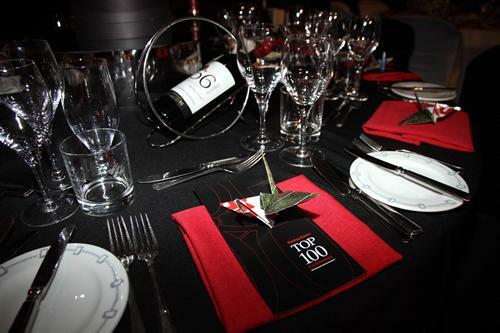 Celebrating literary excellence, a total of ten books were shortlisted for the Alan Paton Award and the Sunday Times Fiction Prize at the 2013 Sunday Times Literary Awards in association with CNA this weekend.